Our esthetician school student catalog is every student’s primary source of school information. The content covers literally everything you’ll need to know to succeed here and take full advantage of our curricula and student services. From academic and attendance policies to class schedules, tuitions, and our codes of dress and conduct, if you’ve got questions, FAMA’s catalog has the answers. 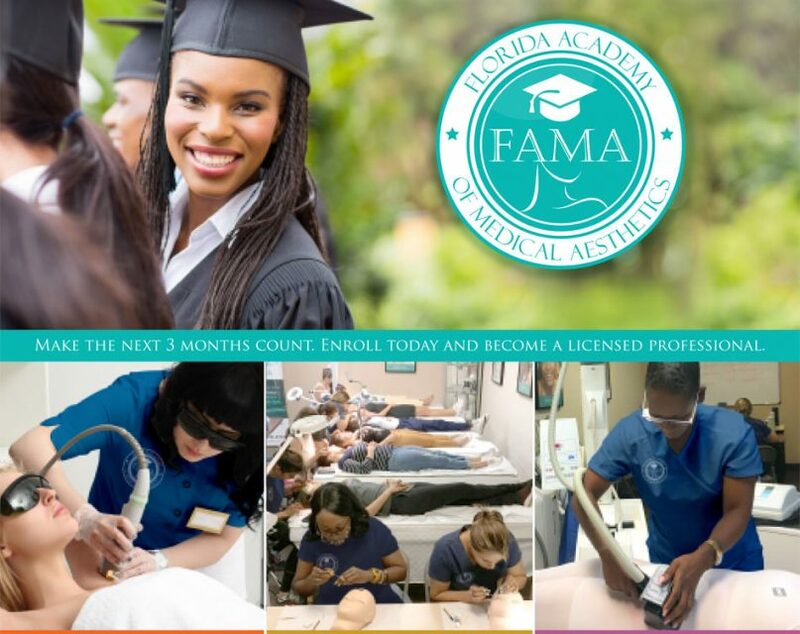 Contact us today and learn why FAMA is one of a kind! To receive your student catalog, complete the form bellow.